Companies in the distribution space need real-time access to information. Whether it’s durable or non-durable goods, customer information, inventory management, manufacturing and delivery processes and financial information are all essential to keep your business moving. 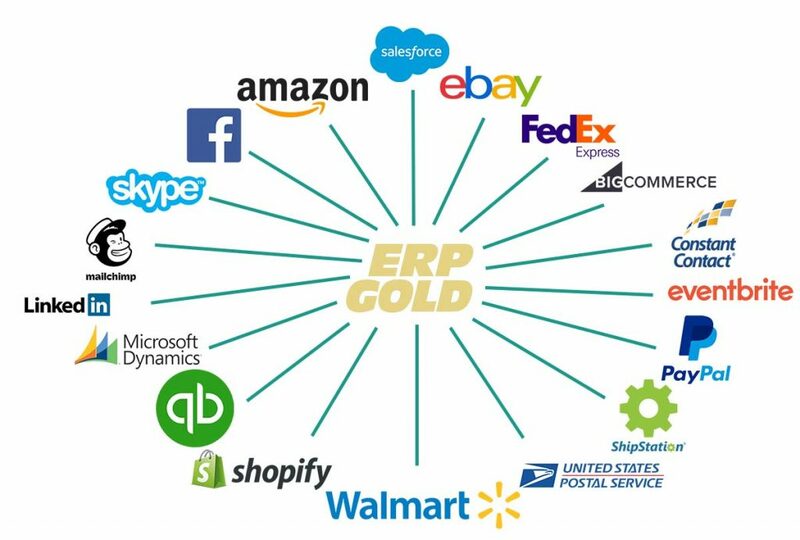 ERP Gold provides you low cost wholesale inventory software, the tools and technology you need to run your business smoothly and profitably, ensuring long-term growth and sustainability. It is an all in one wholesale industry solution. 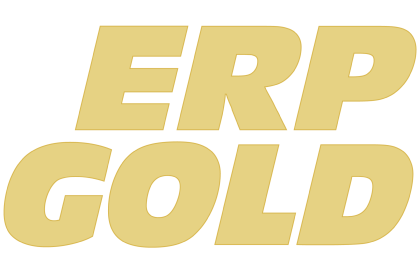 With ERP Gold's Quick custom built wholesale inventory system, you can keep track of your inventory to make sure items are moving with the speed required to meet your customer needs. 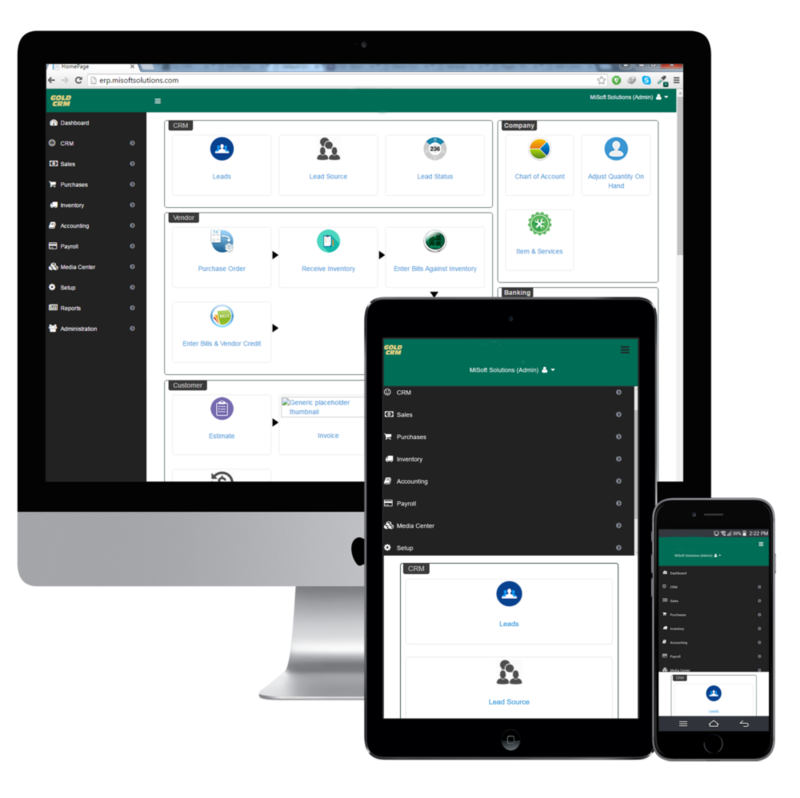 With our Low Cost Wholesale Inventory software, Manage your billing cycles easily, positively effecting your cash flow.